Willa Cather's Spirit Lives On! At the foot of Mt. Monadnock in Jaffrey, NH is where Willa Cather, born in Virginia, raised in Nebraska, wished to be buried. Her Jaffrey gravesite, visited often by tourists, is in the cemetery behind the 1775 Meetinghouse. Cather wrote her brother Roscoe that "the best part of all the better books My Ántonia, A Lost Lady and Death Comes for the Archbishop was written in Jaffrey". 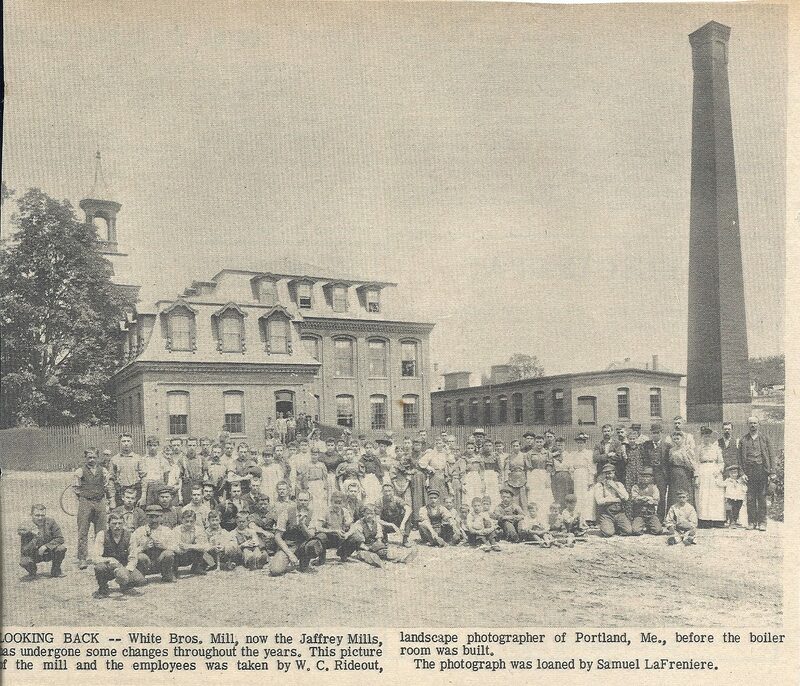 Parts of My Ántonia, and One of Ours (that won the Pulitzer Prize), were written in a tent she put up in a field a half mile away from her room on the top floor of the Shattuck Inn, where she retreated in summer and fall months between 1917 and 1940. The Willa Cather's Spirit Lives On! celebration starts with a Friday night welcoming reception at the Jaffrey Civic Center in downtown Jaffrey. 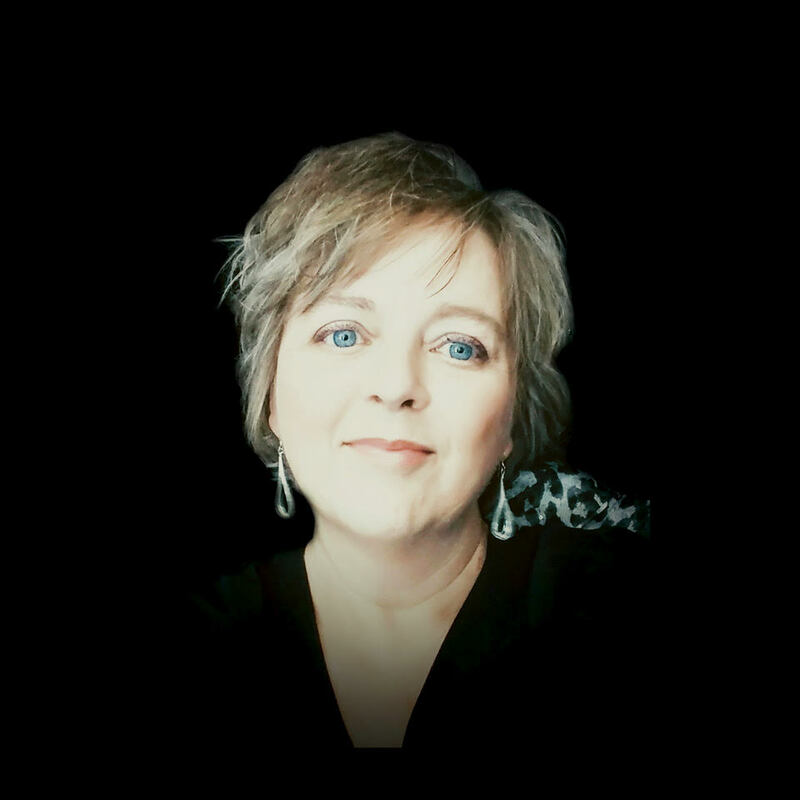 Come meet our esteemed ambassadors from the Willa Cather Foundation in Nebraska. 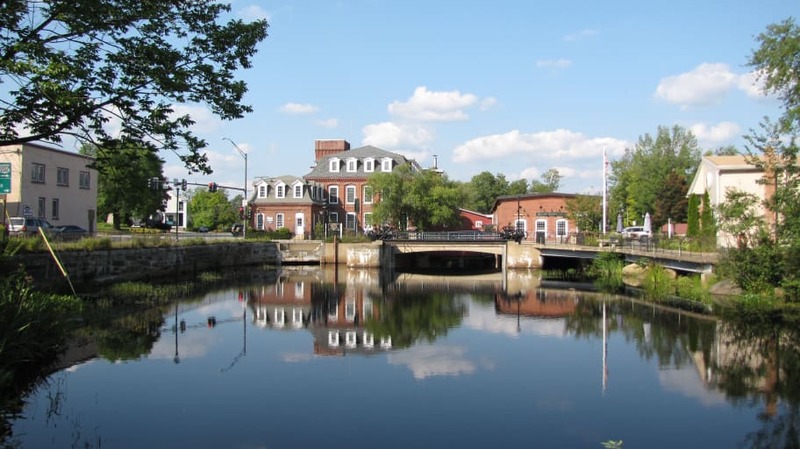 On Saturday, the focus moves to Jaffrey Center, a beautiful 18th and 19th century village on the National Register of Historic Places. It has a lovely vista of Mount Monadnock. 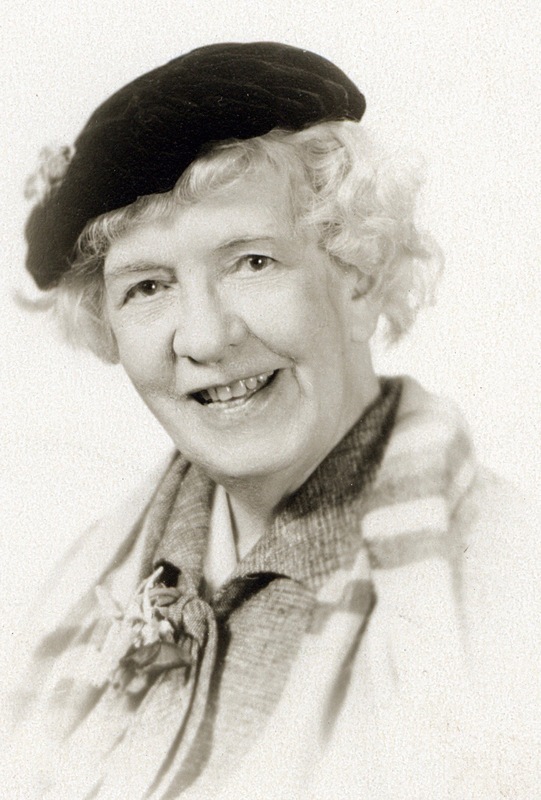 Guided Saturday morning tours will visit the gravesite, where Willa (1873-1947) and her lifelong companion and assistant Edith Lewis (1880-1972) are buried near the Meetinghouse. One could see Mt. Monadnock from the site in 1947. The tour groups will then move east 1,000 feet to the 1833 Melville Academy Museum which has a display on Willa Cather and Edith Lewis, and then to the High Mowing field a half mile away where Willa wrote parts of My Ántonia and One of Ours in a tent. A box lunch will be provided by the Shattuck Golf Club, the site of the former Shattuck Inn. 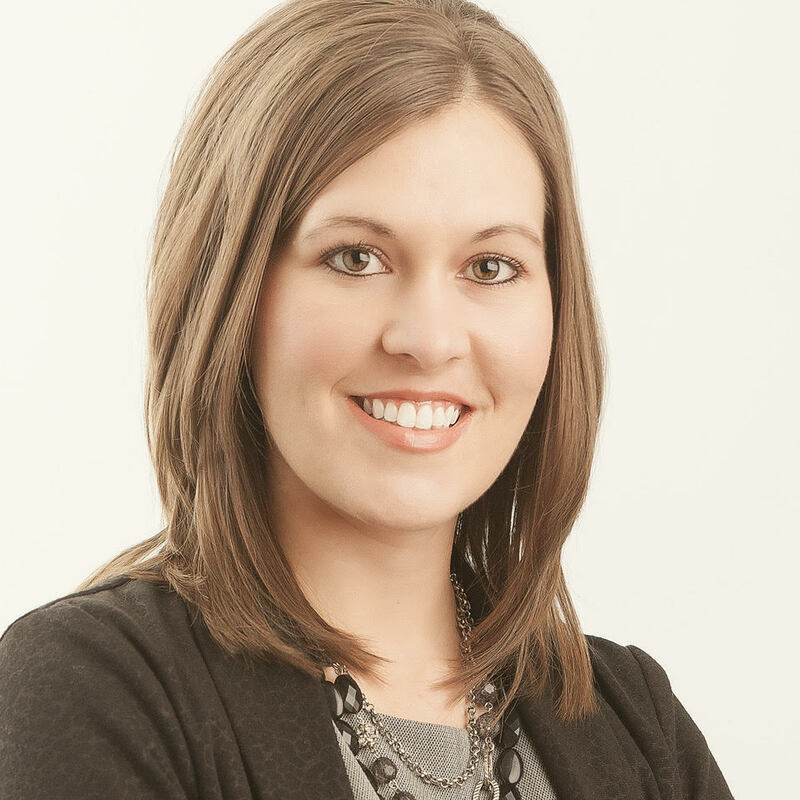 In the afternoon, Ashley Olson, Executive Director of the Willa Cather Foundation in Red Cloud, Nebraska and Tracy Tucker, Director of Education and Archivist, will make a presentation at the Meetinghouse on My Ántonia and the National Willa Cather Center in Red Cloud, which opened in 2017. 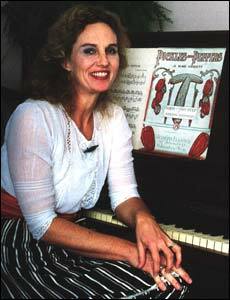 Noted classical and ragtime pianist Virginia Eskin will then give a lecture and recital on how Willa Cather Played music Into Her Writing at the First Church in Jaffrey, 100 feet from the Meetinghouse. Join us for cocktails and a convivial Cather community dinner at the Shattuck Golf Club. Dinner will feature food from the world of Cather's immigrants who farmed the Nebraska prairies. Capping the day will be a performance of a musical play, Kindness and Cruelty: Willa Cather in Jaffrey, written by Tom Dunn with music and lyrics by Will Ogmundson. 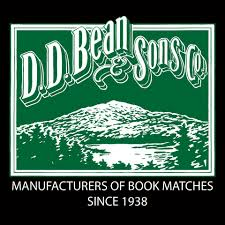 Performed by the Alchemist Workshop of Henniker, NH, it has been touring New Hampshire since last November. 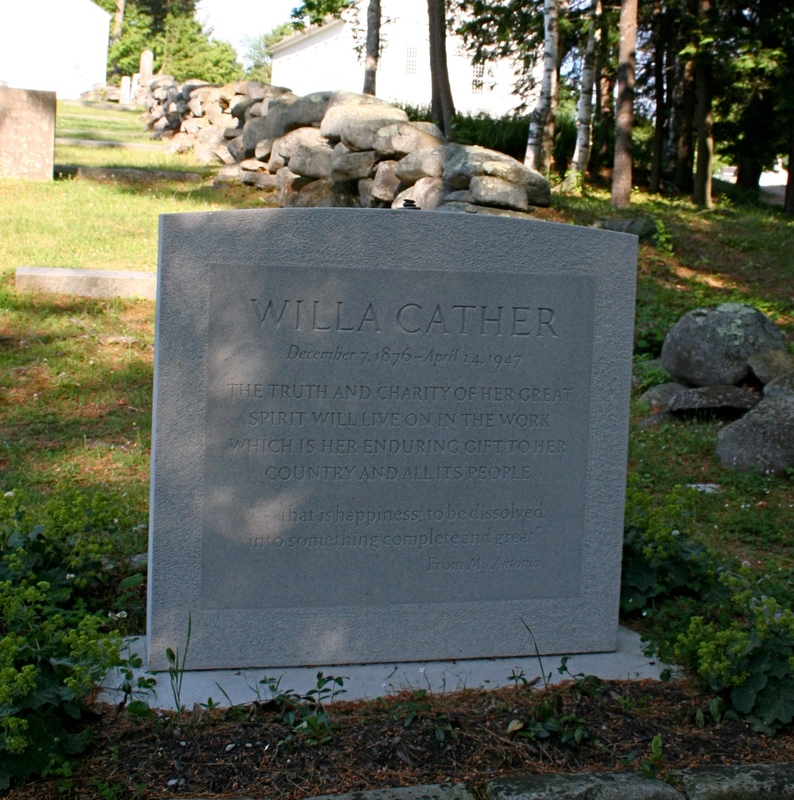 The eight events of the Willa Cather Celebration are a unique national program in Jaffrey. Due to limited space, tickets will be sold on a first come-first served basis. 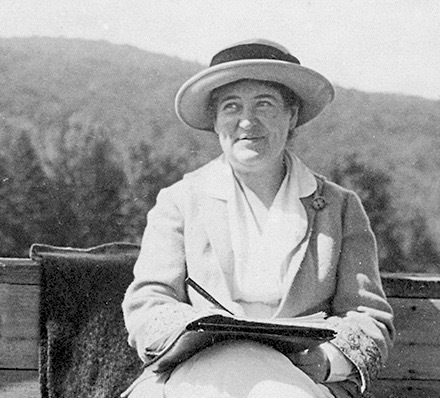 The national sponsors of this event are the Willa Cather Foundation and The MacDowell Colony. 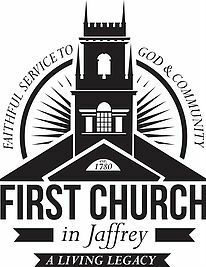 The Jaffrey sponsors are the Jaffrey Chamber of Commerce, Jaffrey Civic Center, Jaffrey Historical Society, the Trustees and Friends of the Jaffrey Library, Jaffrey Center Village Improvement Society and the First Church in Jaffrey. Thank you to our other Presenting Sponsors; Belletetes, D.D. 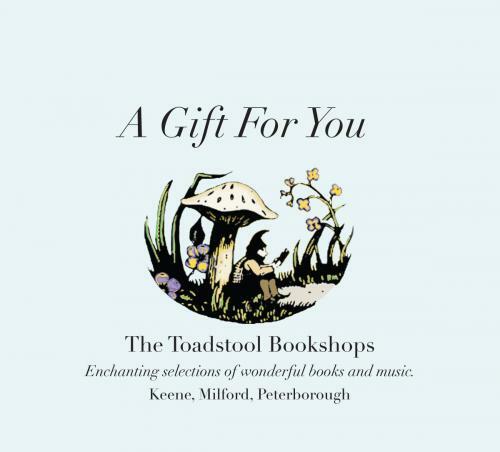 Bean & Sons, Franklin Pierce University, Rivermead & The Toadstool Bookshops.